Part of providing a great product to your clients is in the presentation! That’s why it’s always important to make a great impression, and one way you can do that is by using custom mailers from Seaboard Graphics. 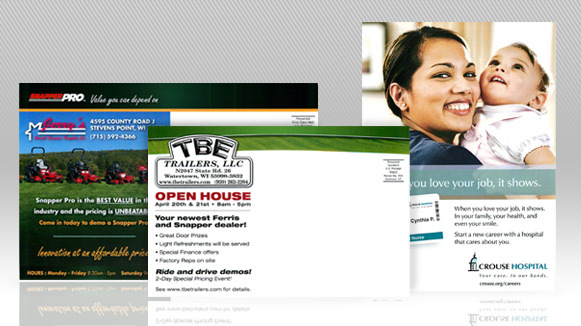 You’ll give your customers something to remember when their next order arrives through a custom printed mailer. This extra touch speaks loudly to your valuable customer with credibility, class, and style, and lets your customers know that you’re willing to go the distance to provide them with high quality products and service. 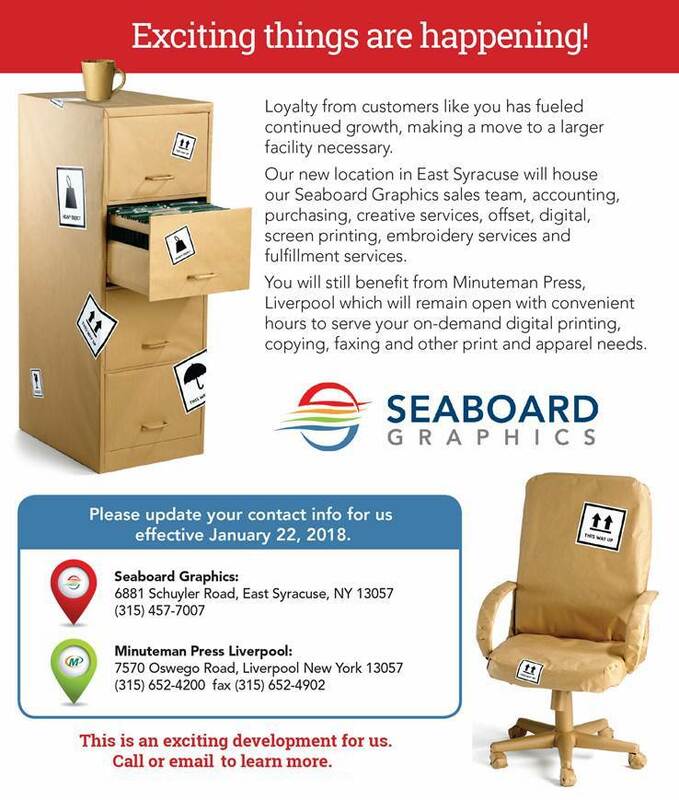 Make your customer orders stand out – trust Seaboard Graphics to print your custom mailers. Call us at 800-721-1663 or fill out this convenient online form and we will be more than happy to help.